I mixed all my makeup together and I'm not mad at how it turned out. 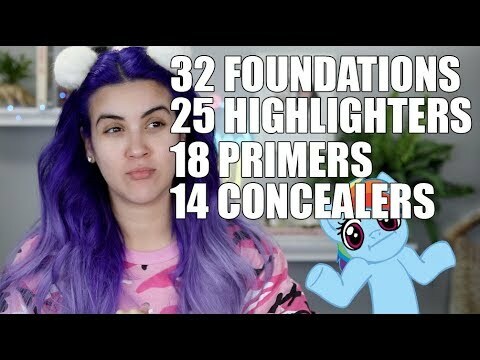 Would you try it out"
*I just realized I only put 10 primers . I'm gonna blame my nails. Full Face Using Products I'm Throwing Out! !